We are very grateful to the Club Member who made this generous donation and hope that we can raise a good sum for the charity to thank him. 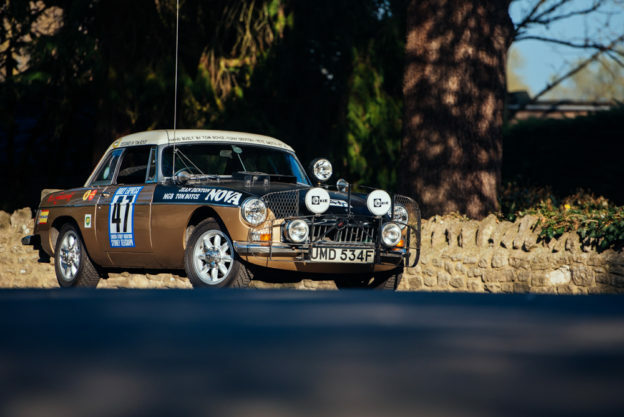 The auction will remain open for six weeks from today closing on Monday 9th September at 6pm. There is a reserve price on the number plate. 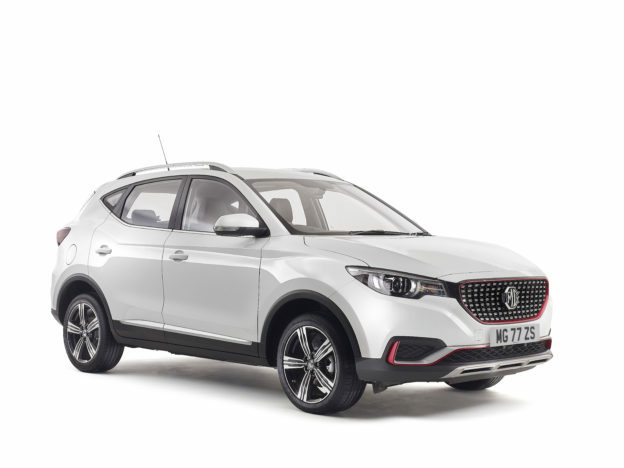 The number plate will only be sold if that reserve price is met and exceeded. All bids via a PM to TimM if you wish to remain anonymous or post your bid directly on this forum thread if not. The PMs will be checked daily at 6pm and the figure entered on the forum on your behalf. Registration fee of £80 to be paid by the winning bidder and is NOT included in the sale price. 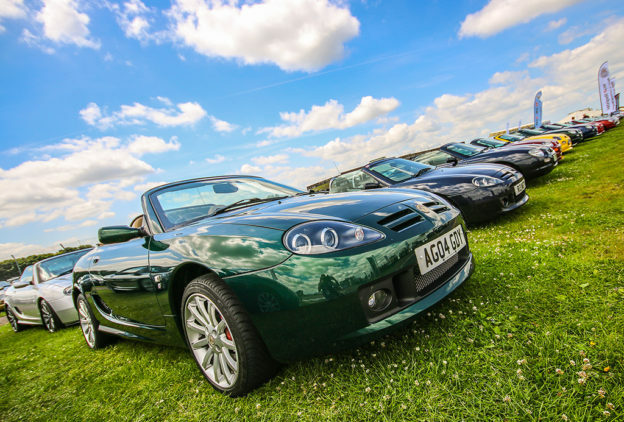 Winning bidder to make the donation to the MGF Register’s Just Giving charity webpage. THIS week 24 teams from various parts of the motor industry will be doing their bit for charity in Bangers4BEN 2013. 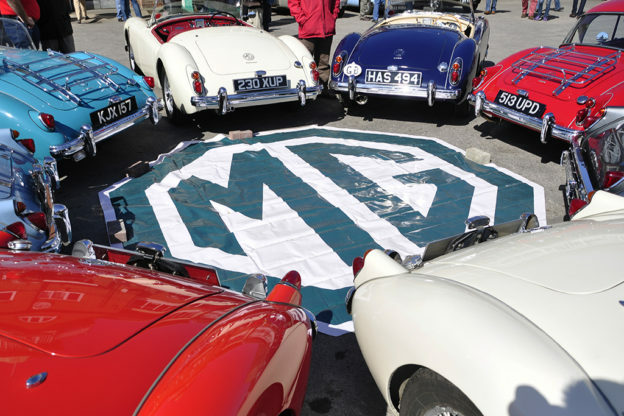 SUPPORTING charities has always been an important part of the MG Car Club. 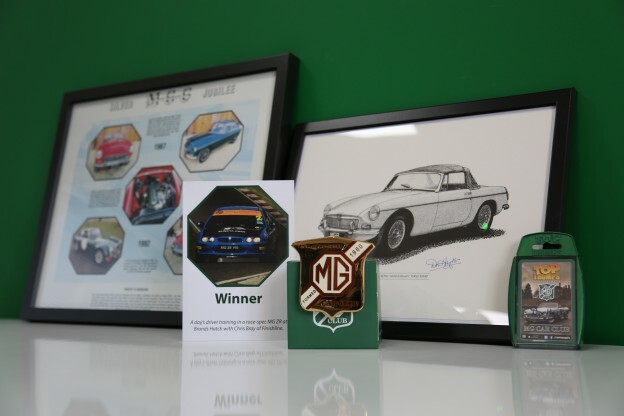 For two years the MGCC has been proudly working alongside Macmillan Cancer Support helping to raise awareness of the fantastic work they carry out.